Games, can they help with child development? This is one question a lot of people do not ask. And when they do, they are quick to conclude that games are just meant for play. 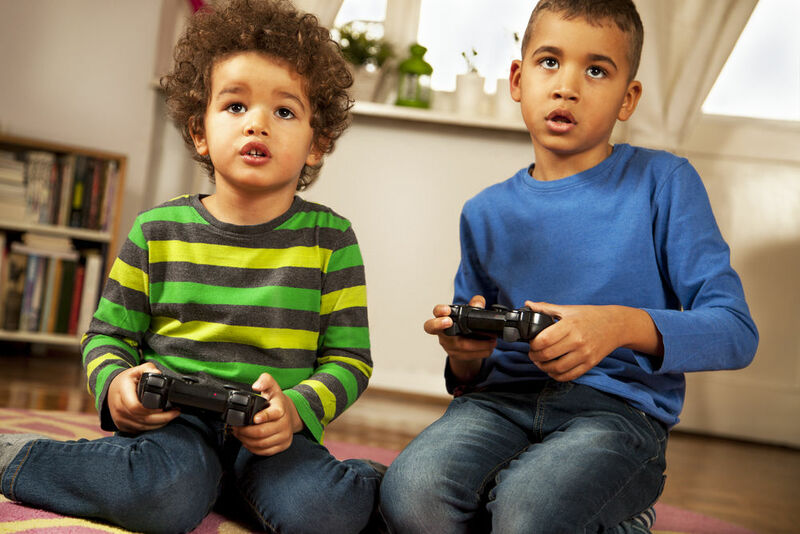 Parents are quick to focus their attention on the potential dangers of electronic video games than on the potential benefits. However, if used rightly, games can help with child development. Many children are only lucky enough to have a relative buy them video games as presents and their parents hide these games in places they cannot reach. This may be doing more harm than the good intended. Games can help a child’s brain development. How? One would ask. Many games require the players to search, plan, negotiate, break through barriers and beat timelines in order to get to the next stage. This can also encourage critical reasoning as the child has to devise different means of overcoming these challenges. As the game progresses, the players learn what to do and what not to do at different stages in the game. It also aids decision making as the child needs to make a decision on when to jump over a potential enemy or to face it head-on in battle like in the case of the epic ‘Super Mario’. So, when faced with real-life problems, they surprisingly consciously or unconsciously translate the learning from these into the real-life situations. As little as this may seem, it’s an addition to whatever learning about how to face challenges that the child might have been through. Also, these games can help a child to stay motivated as there are rewards for reaching different stages in the game. It also helps to build their reward system and they quickly understand when rewards are tied to their actions and inactions in real life. In addition, games allow children to share the joy of competition which is normal and healthy for them. Especially for boys, who are more prone to the sports games, it is a safe place to be competitive and develop the spirit of sportsmanship. Finally, it’s a good way to give children an insight into how adults think. When parents play these games with their children, they find out their parents make certain decisions and moves they would never have thought of and this helps them to want to improve their decision-making process. Amazingly, it also further bridges the gap that exists between children and their parents as this will mean having to spend more time together. The balance to this is that video games should be carefully chosen as it is not advisable that the violent ones be played by children.